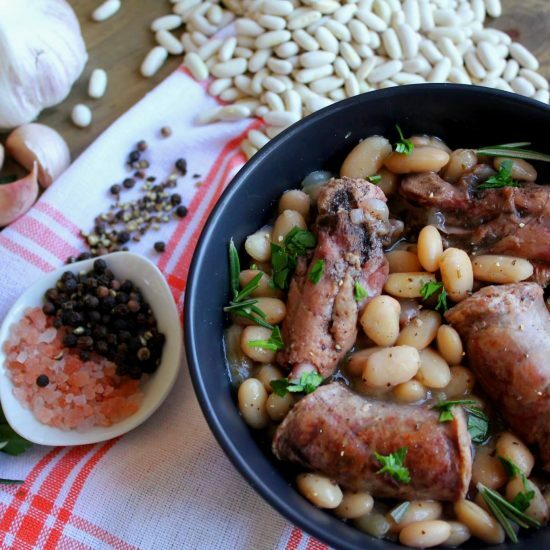 Castelnaudary: typically contains goose or duck confit, pork ham or shoulder, pork sausages, pork skin and white beans. Carcassonne: the same as the Castelnaudary but with mutton instead of the goose or duck confit. 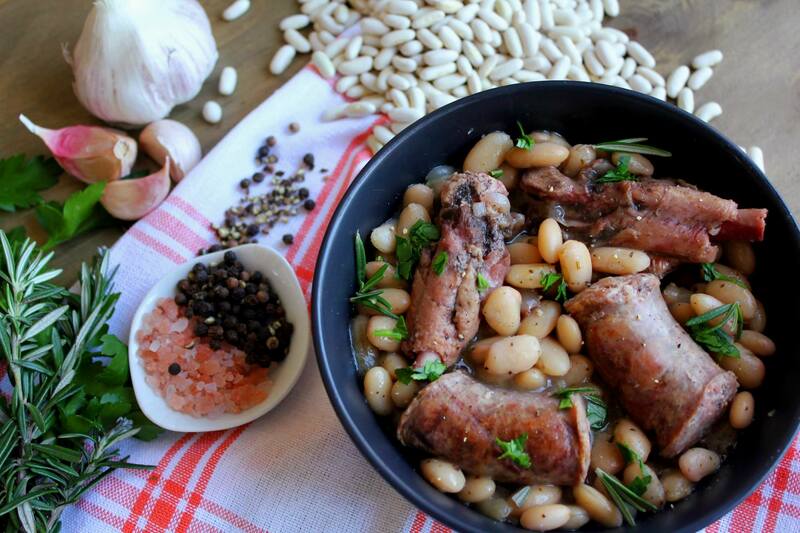 Toulouse: made up of Toulouse sausages, duck confit and white beans. 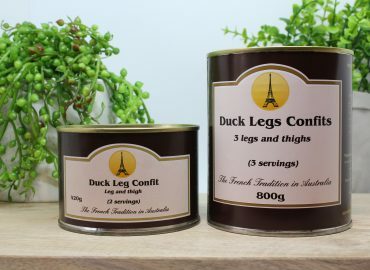 Royal: which contains pretty much everything from duck confit, pork confit, pork sausages, pork skins, mutton and of coarse white beans. The feast of feasts! 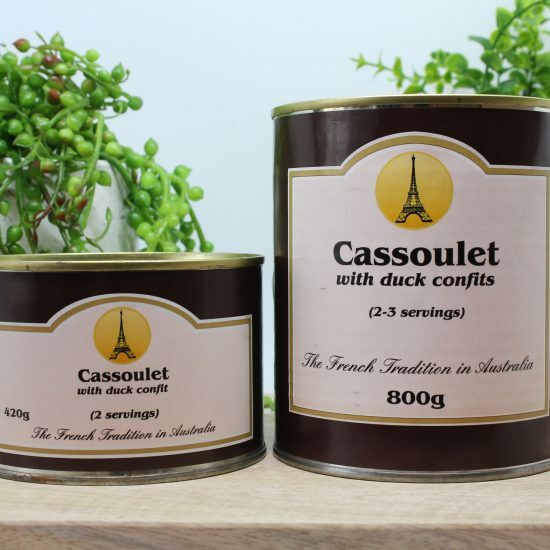 What is Franck Food's Cassoulet? 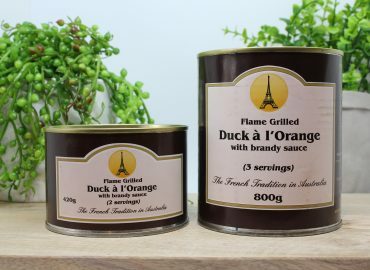 Ours is based on the Toulouse version. 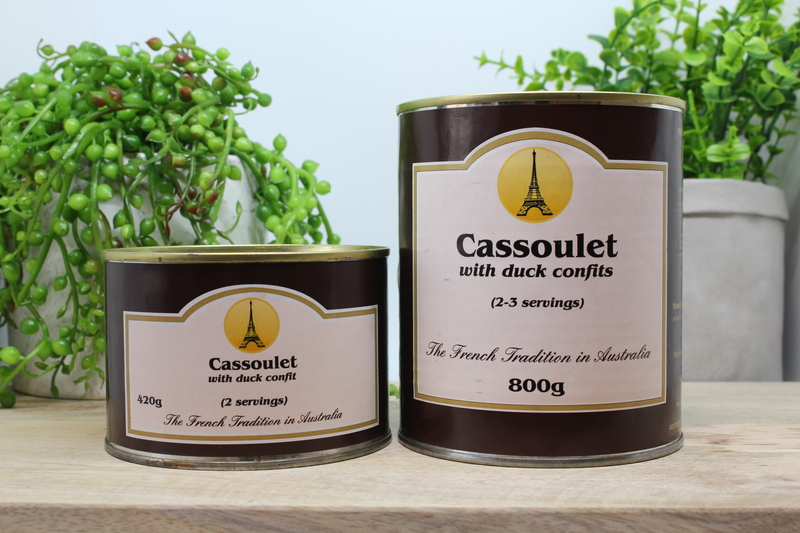 Each can contains our very own Toulouse pork sausages, duck wing confit, white beans and a "persillade" to flavour the dish. 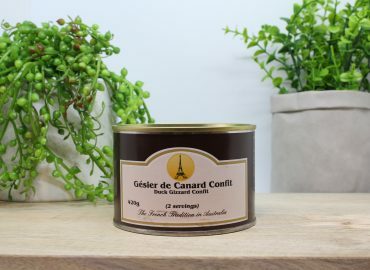 In France we say to always have the dish with a good wine from the region. A good Shiraz is the way to go!